Professional duvet cleaning service in Western Central London. 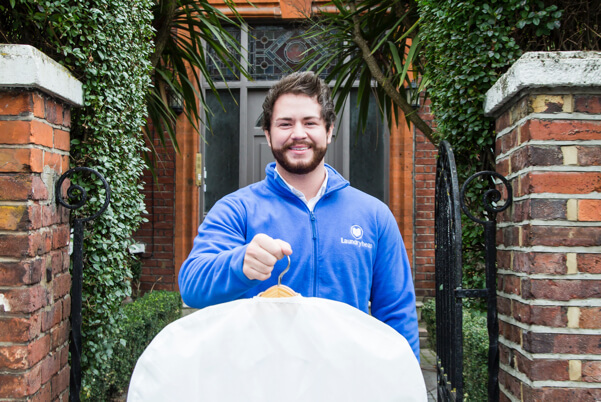 Laundryheap is next generation laundry service and dry cleaning with delivery Western Central London. It's easy, convenient, and affordable service that takes care of all your dirty clothes. It's available everywhere Western Central London - simply at the tap of a button. 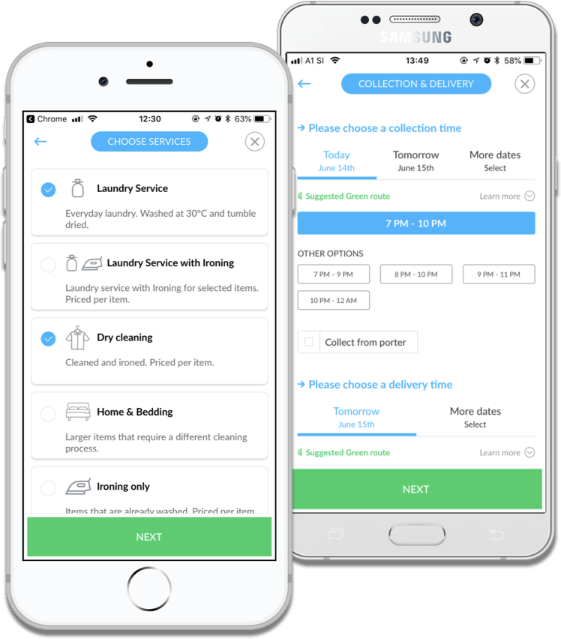 Laundryheap offers great serviced laundry and dry cleaning service on demand without the hassle of having to carry your dirty laundry around Western Central London. Let us do the work and get your clean clothes today! If you're looking for laundry service Western Central London or laundry pickup service, we're here to help. Our laundry Western Central London service fits perfectly to your fast-paced day.